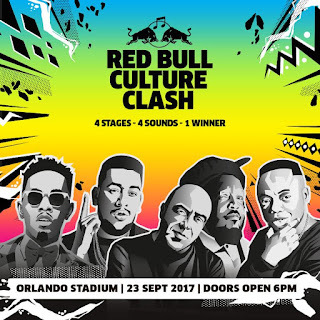 A sound system battle of epic proportions will unfold as four crews, each fronted by headline artists including AKA, DJ Tira, Patoranking and Admiral and Jahseed, will represent four of South Africa’s biggest sounds – hip hop, house, afro-beats and reggae. 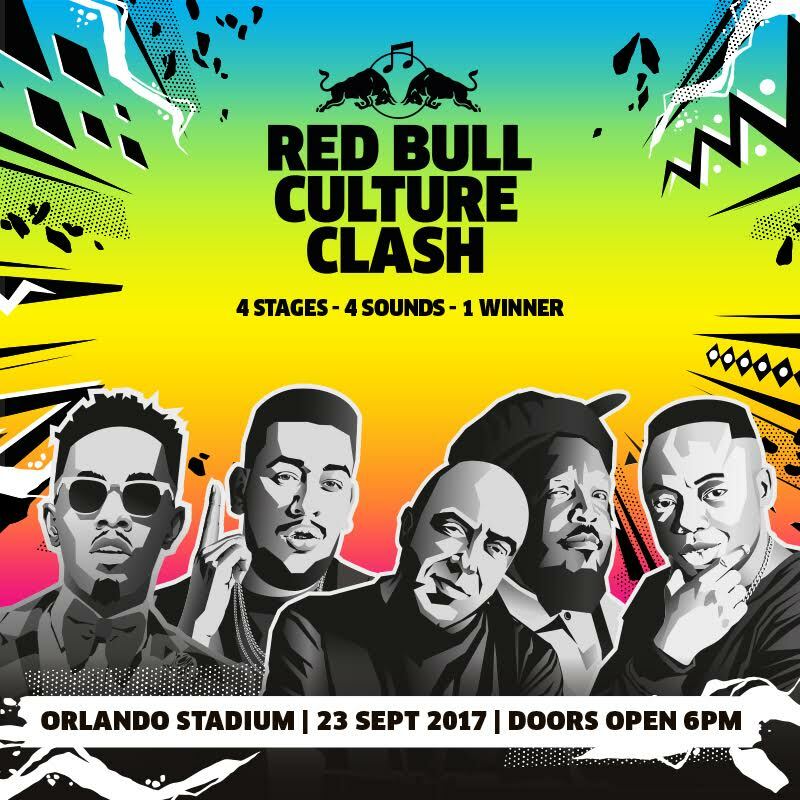 The four competing sound systems will compete back-to-back over a series of rounds – all in a bid to get the biggest reaction from the crowd and be crowned as the 2017 Red Bull Culture Clash winners. An essential feature of every clash is the ‘surprise factor’ and South African fans can expect some epic surprises on the night. These include exclusive and custom dubplate specials made up ofunique songs recorded by a crew that only they can play. Crews are encouraged to introduce special guests, including a host of artists, on the night as part of their arsenal of musical weaponry they bring to the battle.